The HVAC system in your home is quite a thing. A combination old and new ideas that work together to maintain an ideal climate year round. A century ago such a system would have been considered impossible. Today, we take it for granted. We should never take it so much for granted though that we delay necessary repairs or maintenance. Doing so could set in motion other issues that will fester and cause bigger problems in the long run. In this post we’ll look at the importance of timing when it comes to all things HVAC. If you were to conduct a poll of HVAC professionals in Toronto and ask them what single thing is most important when it comes to staving off problems 100% of them will likely say ‘regular maintenance’. Regular maintenance will keep the good running perfectly and identify any minor issues or anomalies before they morph into big problems. You should have a technician check out your furnace at least twice a year. 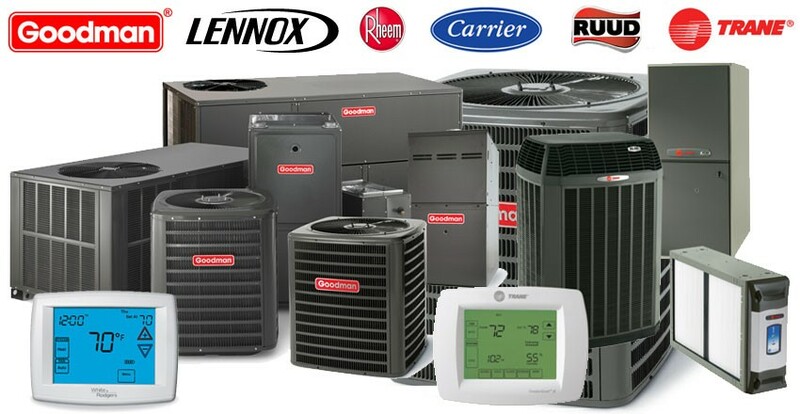 In preparation for winter – The winter time itself is no time to have the HVAC contractor in to service your furnace. Instead, schedule your annual furnace service for September or at the latest, October. This will ensure that everything is in tip-top shape to face the coming winter. In preparation for summer – Once winter is firmly behind you it’s a good time to have the technician in to see what, if any, impact all those long hours and days of having the furnace cranked had on the unit. April or even May are good times to do this ‘spring cleaning’ of your system. If there are any issues you don’t want them lingering as you head into the peak air conditioning months. When you notice HVAC problems – If at any time you hear noises coming from various parts of your HVAC system or you smell unusual odours or anything else seems abnormal or makes you stop and take notice, don’t delay. Call your HVAC contractor right away and explain the situation. They may determine that it’s nothing to worry about or they may need to take a look. For the sake of the long-term health of your system let them come and have a look. If you begin to experience allergy like symptoms – If you or someone else in the house begins to develop allergy-like symptoms – sneezing, watery eyes, headaches etc – call your HVAC contractor without delay. All manner of allergens, including mold, can invade your system and cause reactions. Remember, mold is no joke. Several kinds are known to be dangerous to human health. The longer you wait the longer the misery of the person suffering the reaction. An ounce of prevention truly is worth a pound of cure. Besides warding off problems during the peak winter and summer seasons regular maintenance will also help keep your system running at maximum efficiency year round which will save you plenty in the long run. Keep in mind too that there is likely a clause in your furnace warranty that states said warranty is void if you don’t conduct regular furnace maintenance. If you are in need of any type of HVAC service, repair or installation for your home or business give the professionals at Toronto Heating and Air Conditioning Company a call on (647) 955-8625. Our technicians have a proven track record of reliability and are the most qualified in the GTA to respond to your needs in a timely and affordable fashion. Don’t let the right time for HVAC action slip by.